What started back in 2009 as a fund raising idea had evolved into a full-scale production of authentic Indian Curry. With its unique balance of flavors and ease of preparation, the Curry Club spice blends has been making its way to households Australia wide. 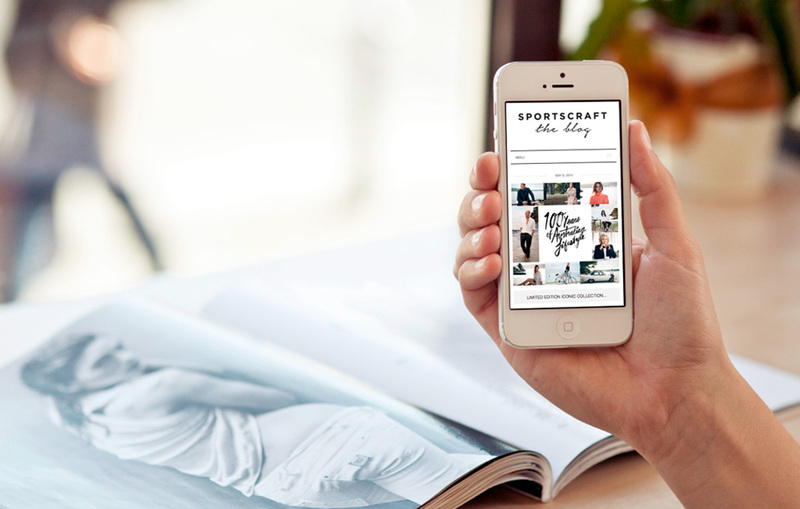 You Marketing’s web design and brand expertise resulted in a visually engaging shopping experience that simply works. 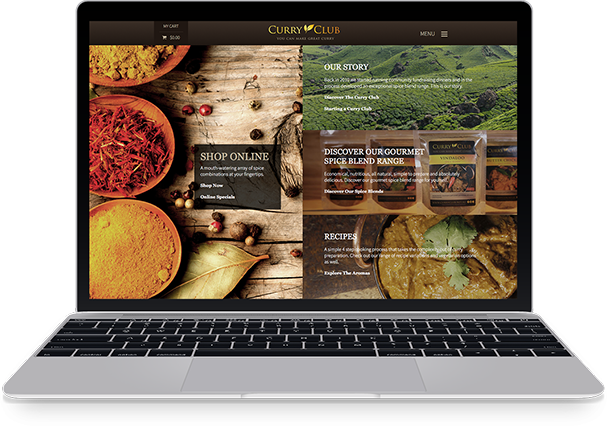 A completely responsive web design was developed for Curry Club to provide a consistent browsing experience across all platforms. The main design brief was to create a feeling of authenticity to reinforce the unique shopping experience. A full CMS with E-Commerce integration was carried out, allowing orders and payments to be completely systemised. 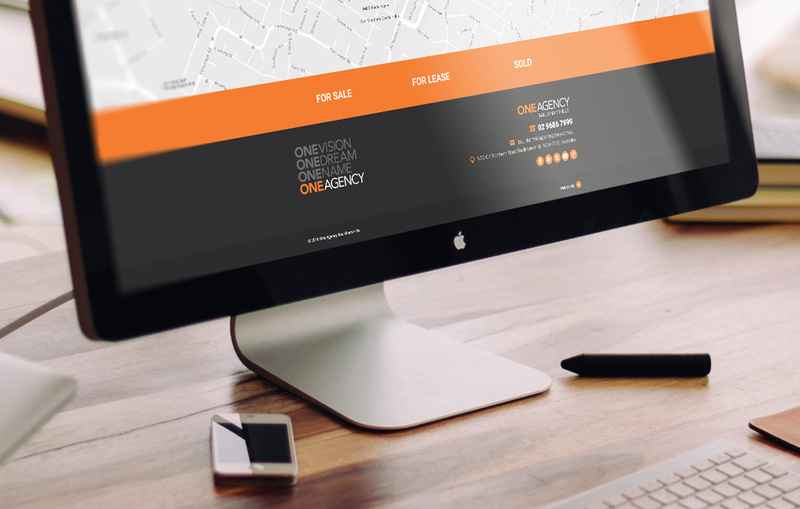 The responsive web design ensures that the site presents its optimal layout at all times. Meticulous care was taken was the buying process to create a user-friendly experience that makes purchasing on any platform simple.